it’s hard to believe you’re here, sweet girl. and at the same time, i can’t imagine our lives without you. you’ve been such an incredible blessing. you’ve been so good to your mama, maisie. it was so wonderful carrying you for 39.5 weeks, and now that you’re here, you’ve continued to spoil me. 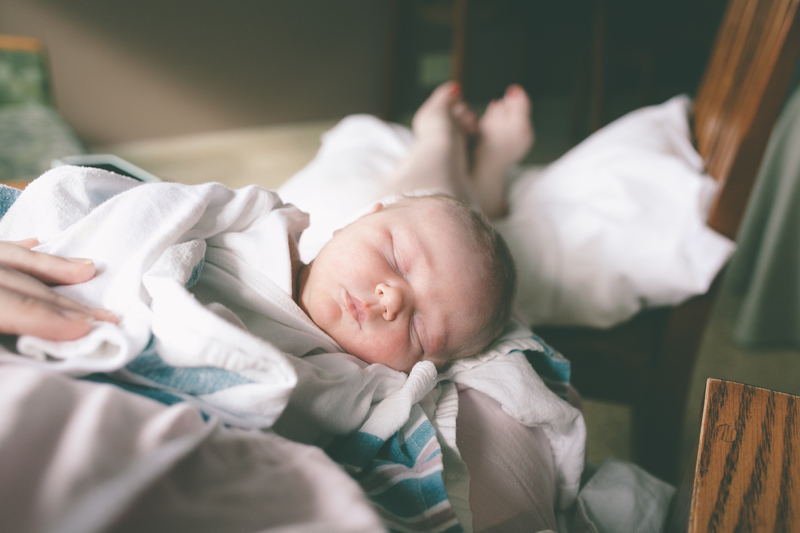 you were born in a wonderful way, you sleep in 3 hour stretches, and nursing is a breeze with you. you’re easy going, not even your brother poking you seems to phase you. we’re all so in love with you. welcome to the world, and our family, maisie lucille. we’re so happy you’re here!